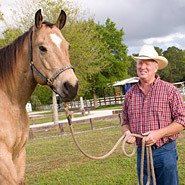 Weight Gain Supplements for Horses are necessary for horses that are hard keepers and just can’t seem to put on weight. 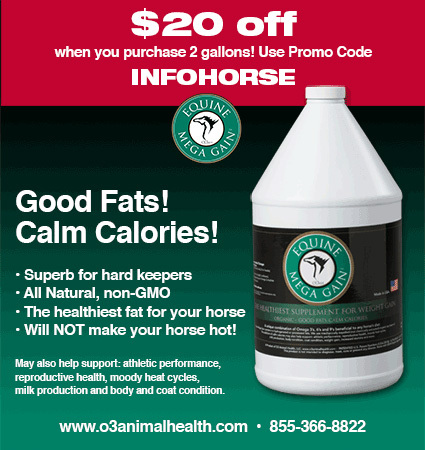 Information on affordable supplements to help your horse maintain a healthy weight are in this section. Make sure your horse has everything he or she needs to reach a healthy weight and maintain that weight as it is a very important part of responsible horse ownership.